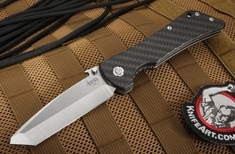 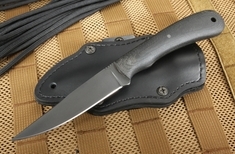 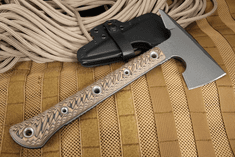 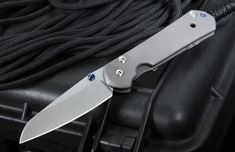 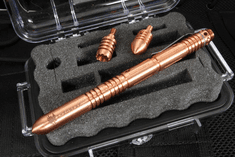 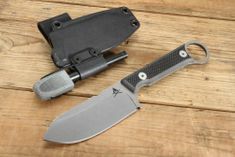 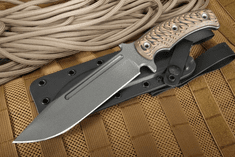 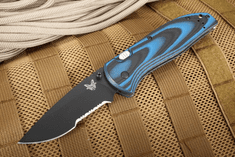 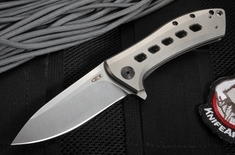 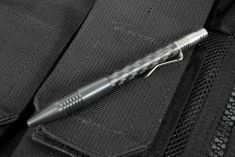 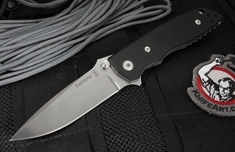 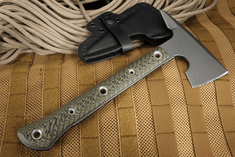 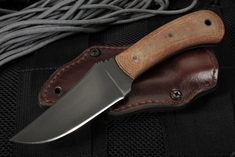 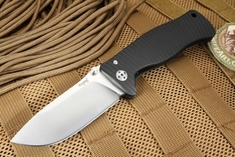 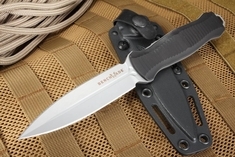 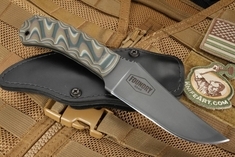 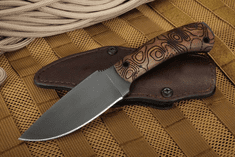 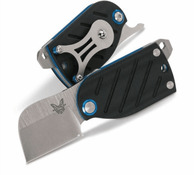 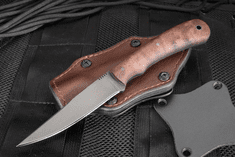 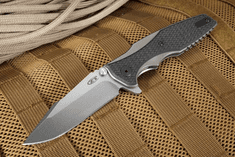 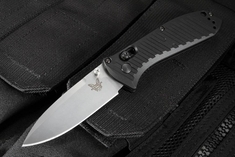 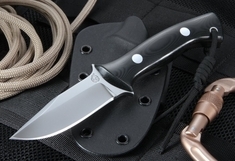 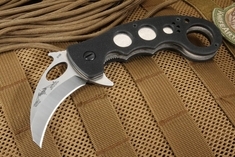 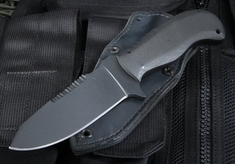 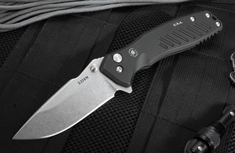 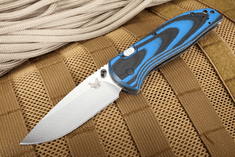 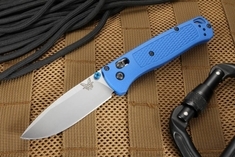 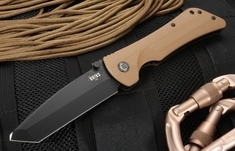 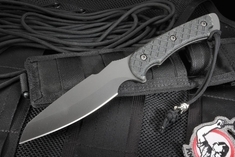 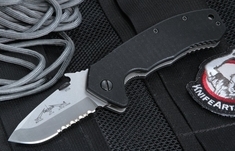 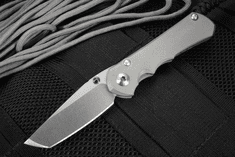 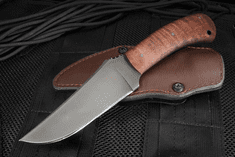 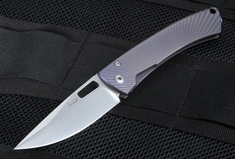 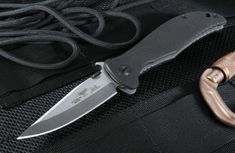 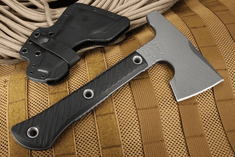 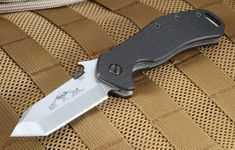 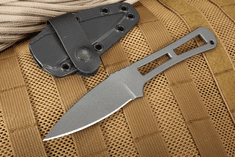 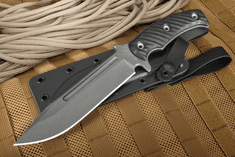 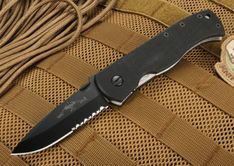 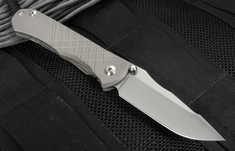 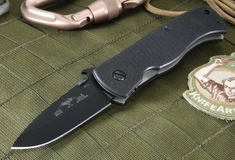 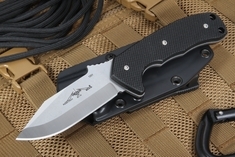 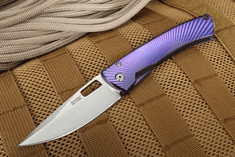 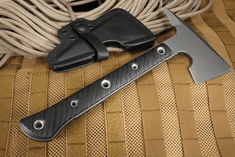 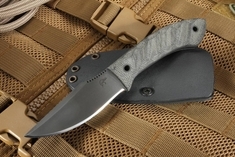 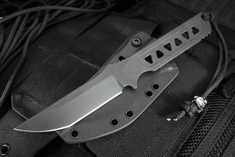 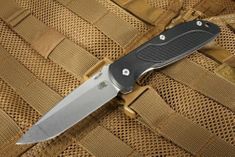 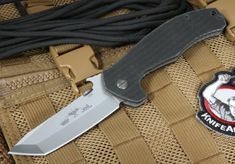 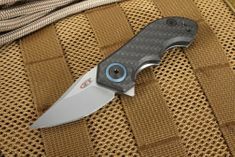 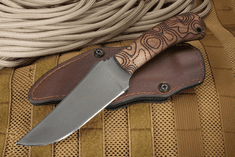 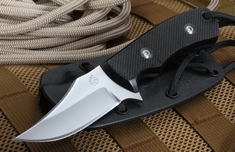 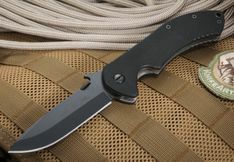 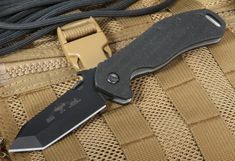 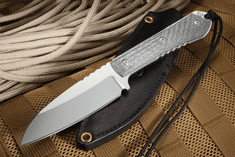 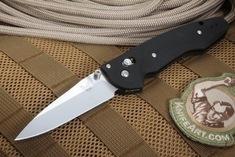 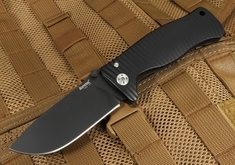 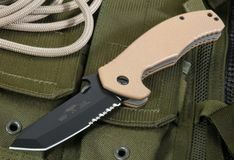 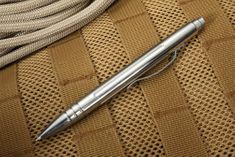 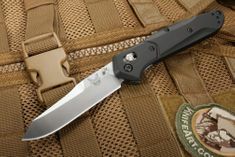 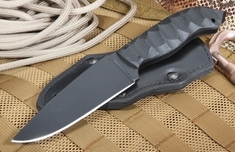 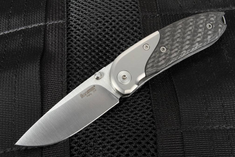 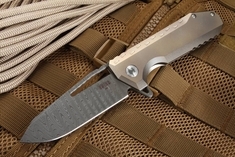 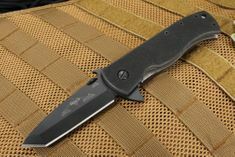 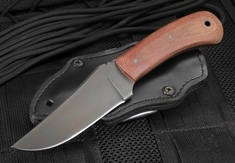 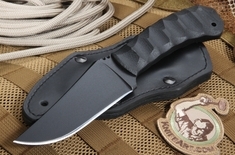 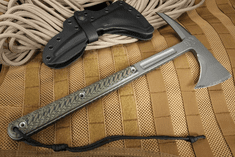 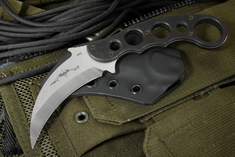 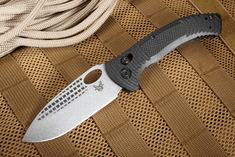 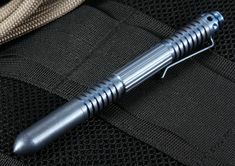 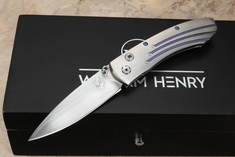 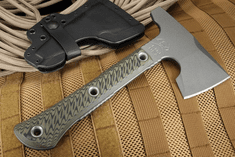 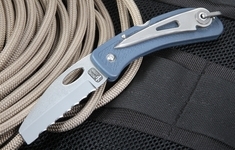 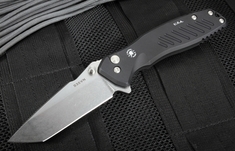 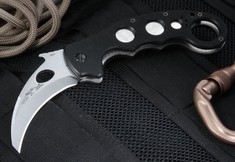 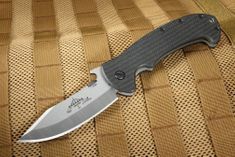 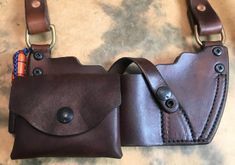 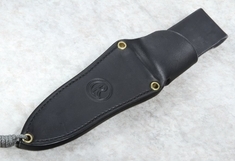 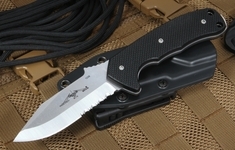 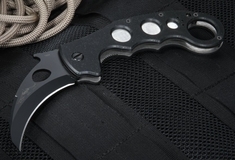 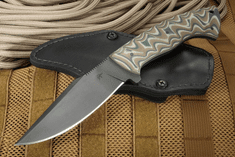 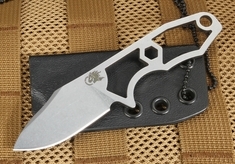 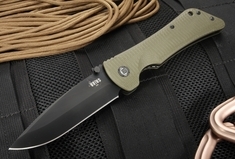 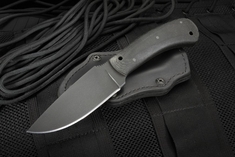 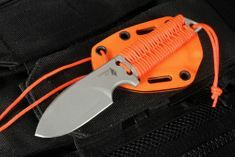 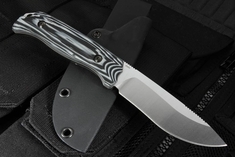 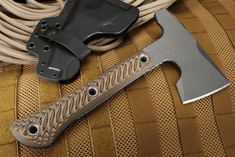 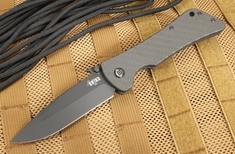 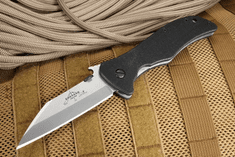 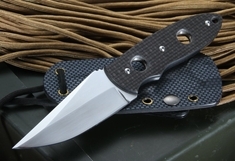 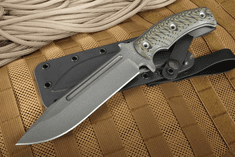 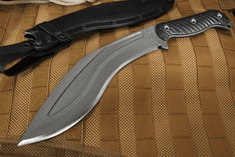 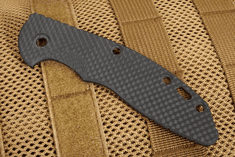 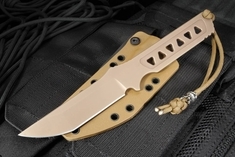 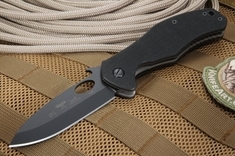 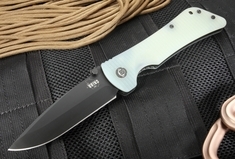 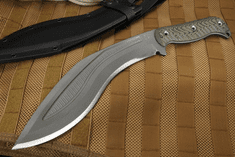 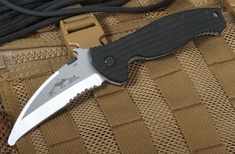 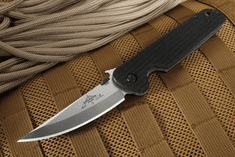 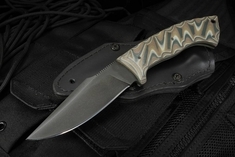 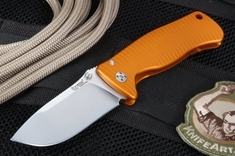 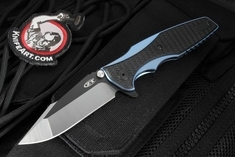 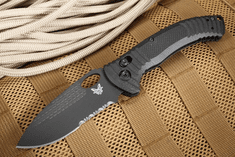 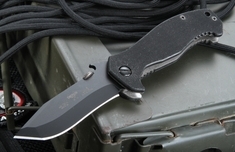 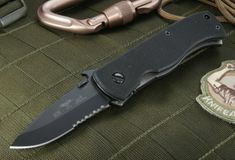 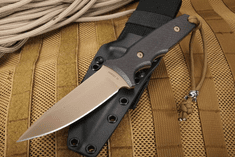 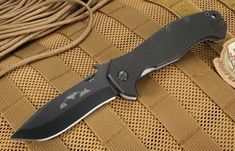 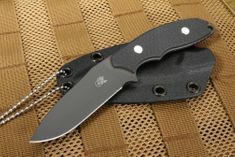 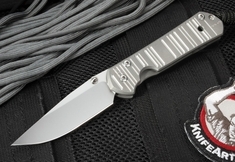 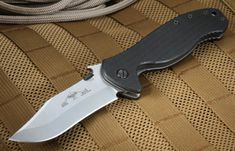 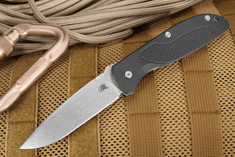 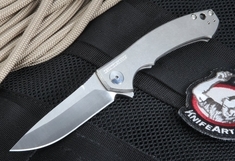 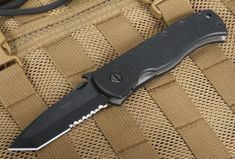 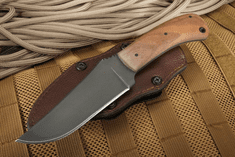 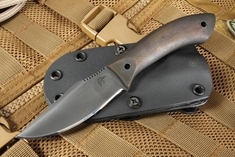 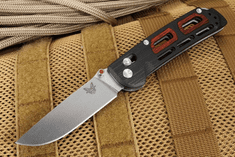 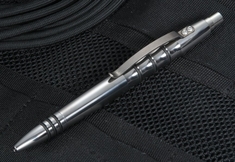 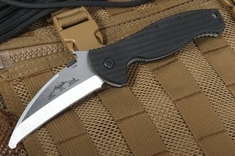 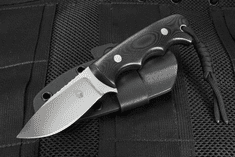 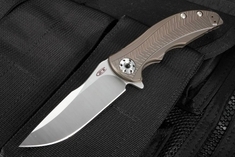 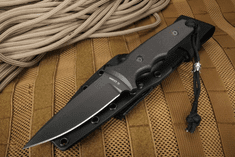 These days we don't hesitate to spend several hundred dollars on a tempermental foreign made smart phone to carry in our pocket, yet we compromise on price when it comes to choosing a pocketknife that we will likely carry the rest of our lives. 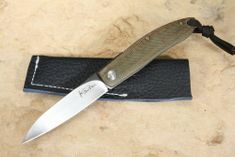 Those of us who carry pocketknives understand that a knife is far more than just a tool, it becomes a part of us. 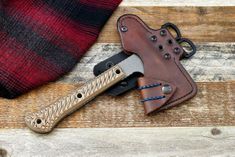 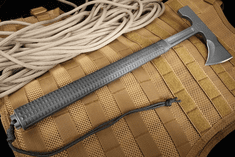 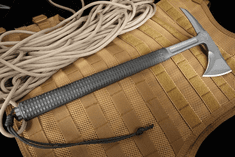 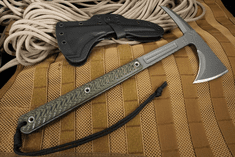 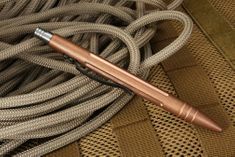 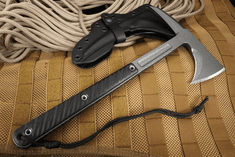 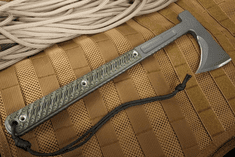 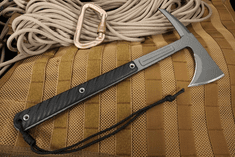 We reach for it countless times per day; to open the mail or a package, to dig out that pesky splinter, to cut a piece of rope, or even save our lives in a survival situation. 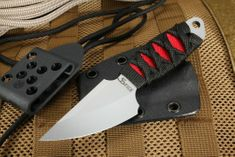 Our pocket knives say alot about us. 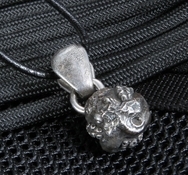 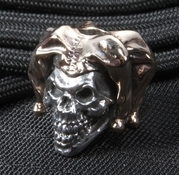 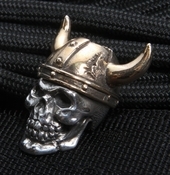 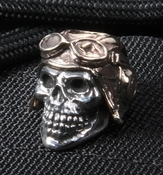 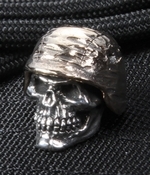 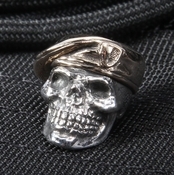 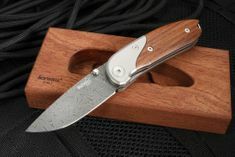 They give hints to those around us of our sense of style and our appreciation for workmanship and function. 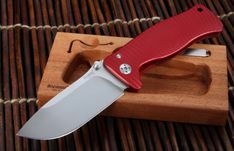 A quality knife, unlike that smart phone, has potential to become a family heirloom passed on to future generations. 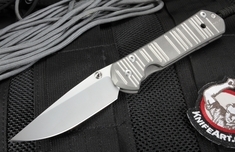 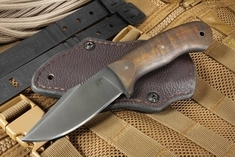 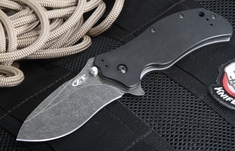 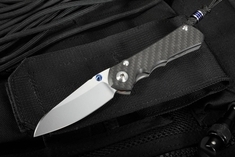 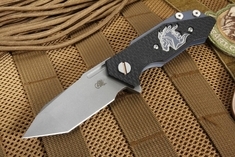 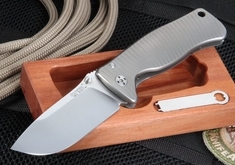 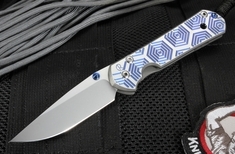 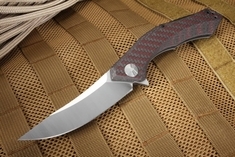 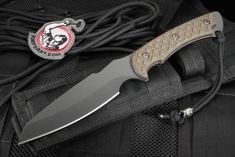 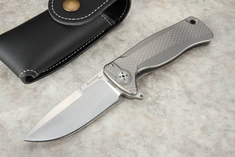 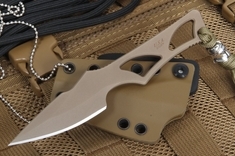 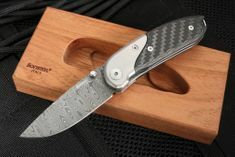 When you are ready to upgrade from your current pocket knife or are looking for that perfect gift for a man in your life try checking out Knifeart.com for a great selection of knives in the price range under $500. 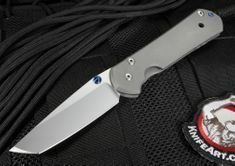 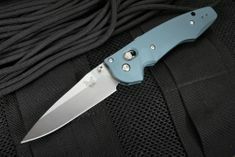 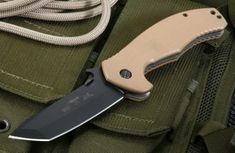 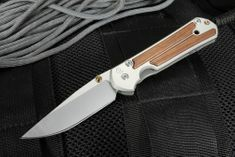 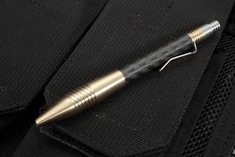 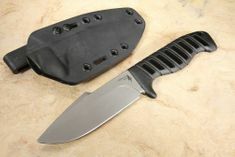 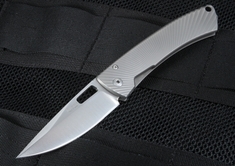 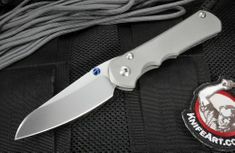 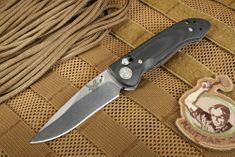 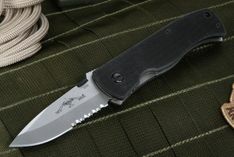 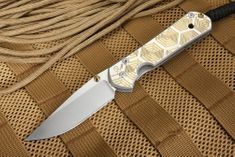 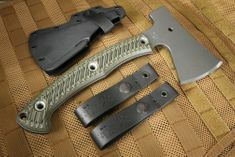 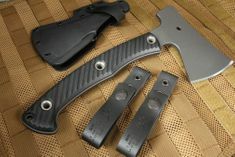 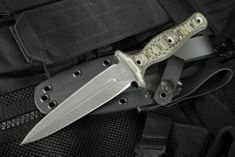 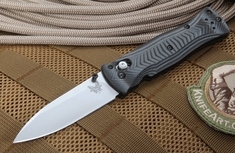 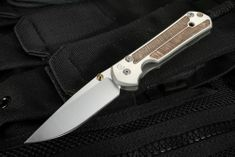 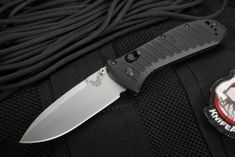 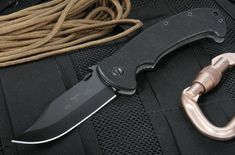 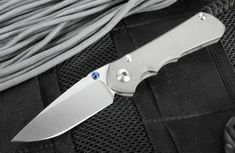 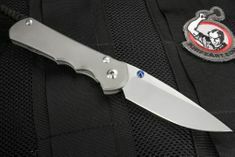 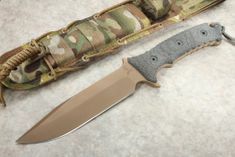 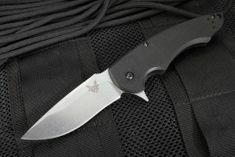 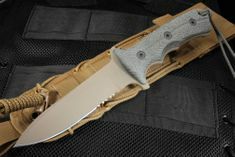 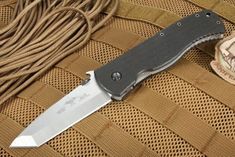 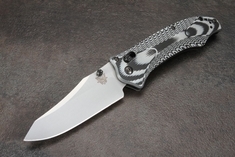 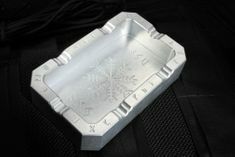 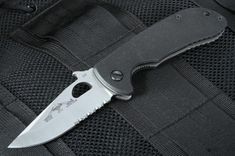 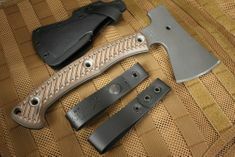 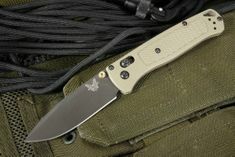 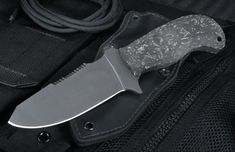 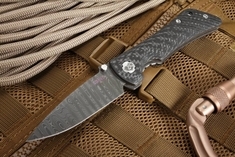 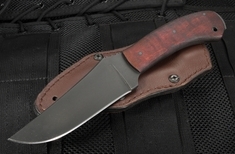 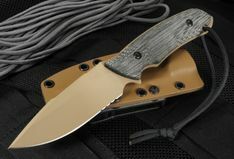 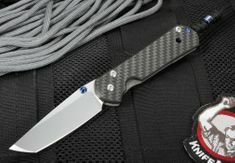 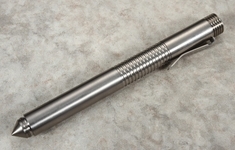 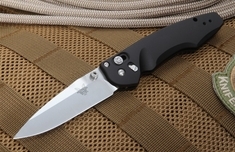 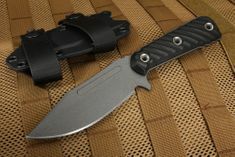 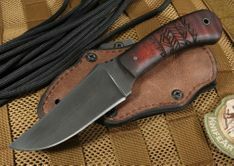 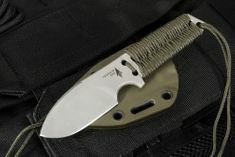 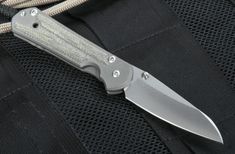 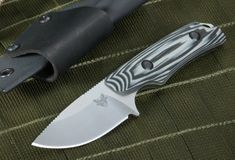 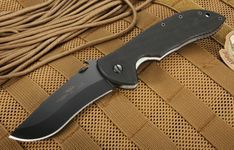 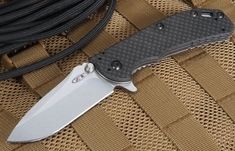 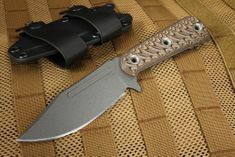 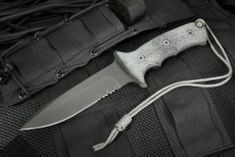 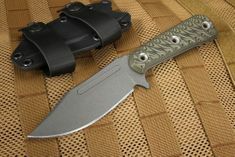 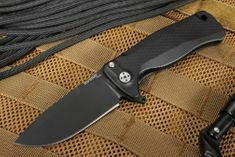 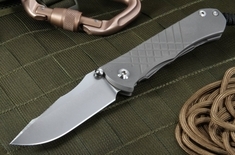 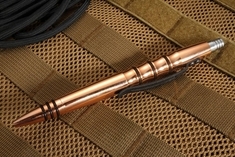 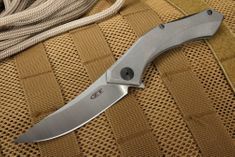 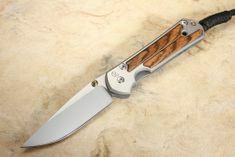 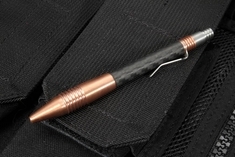 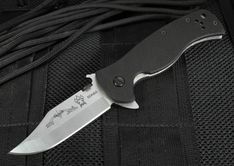 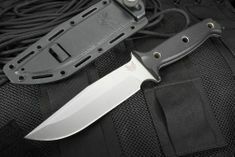 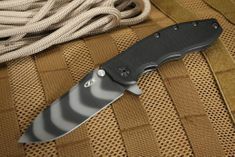 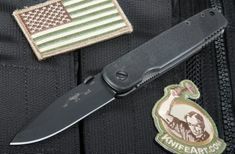 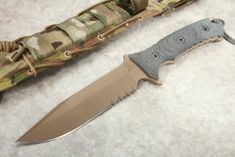 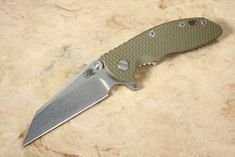 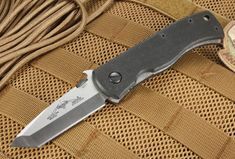 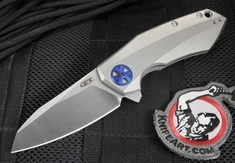 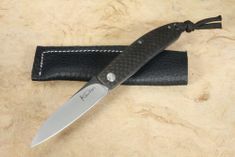 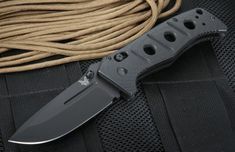 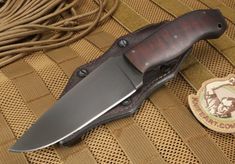 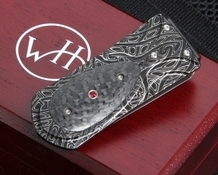 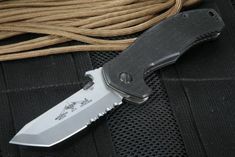 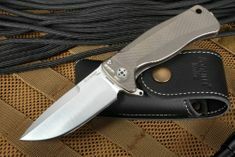 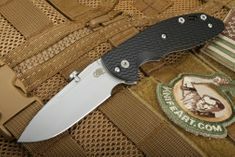 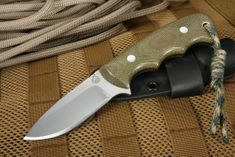 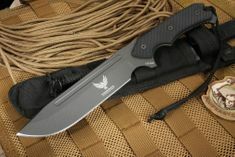 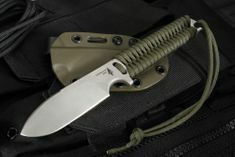 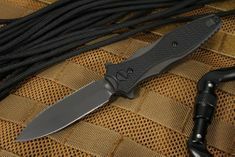 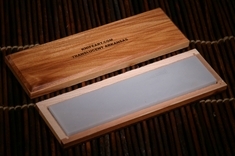 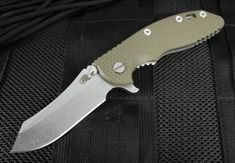 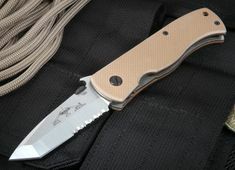 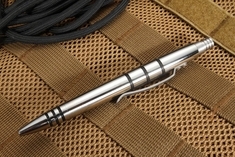 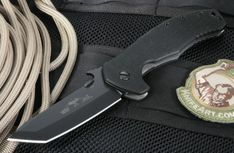 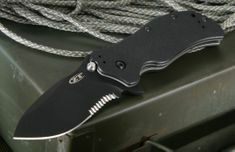 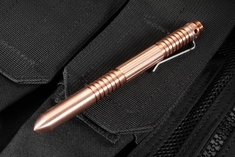 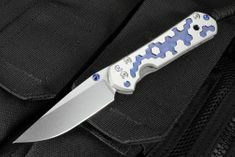 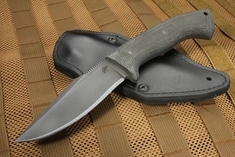 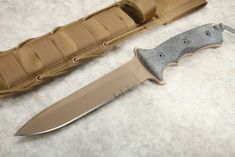 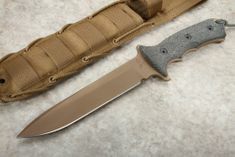 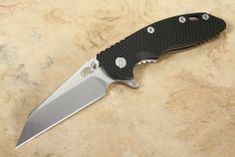 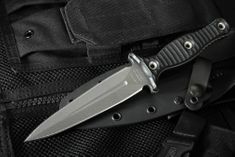 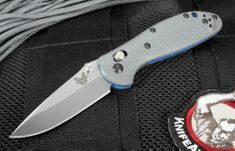 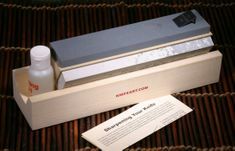 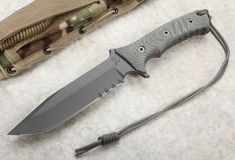 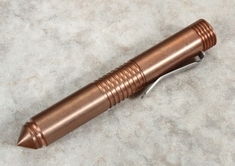 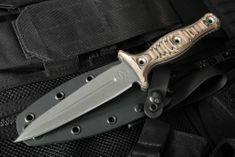 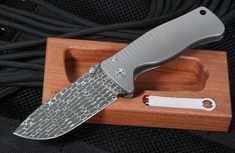 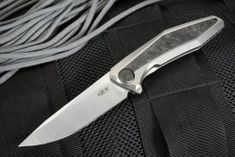 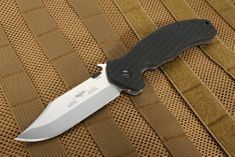 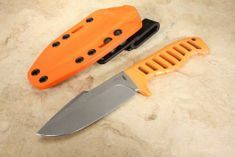 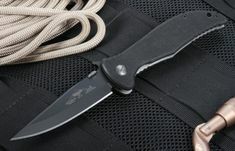 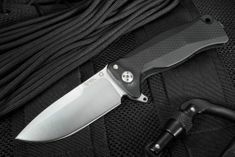 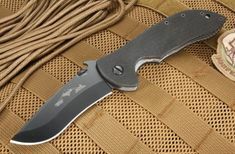 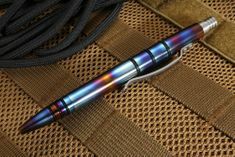 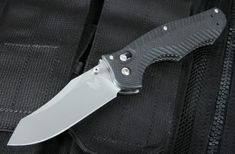 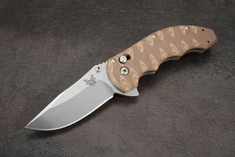 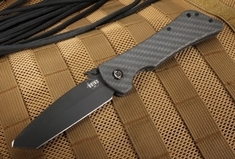 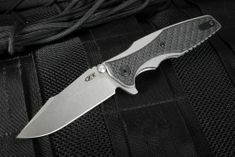 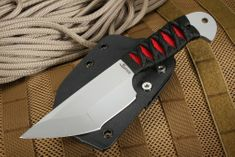 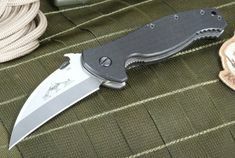 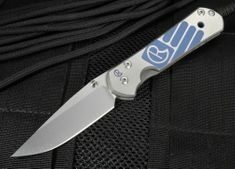 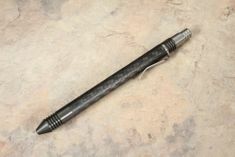 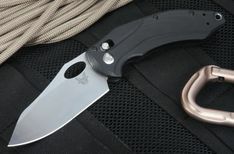 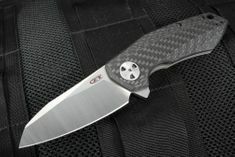 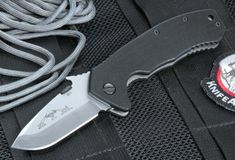 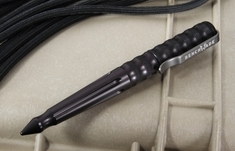 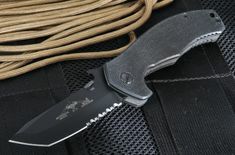 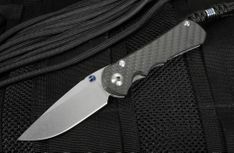 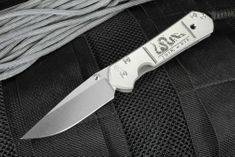 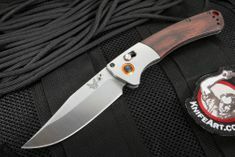 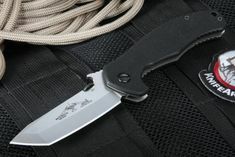 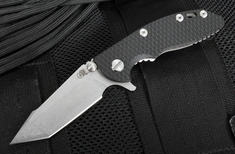 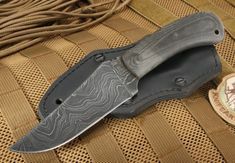 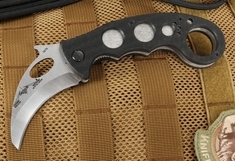 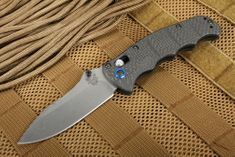 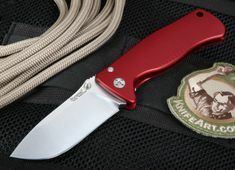 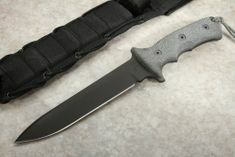 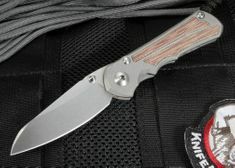 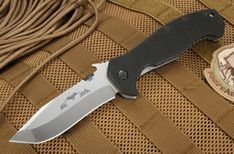 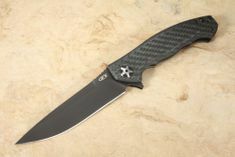 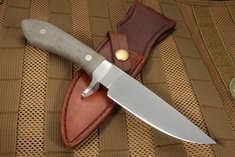 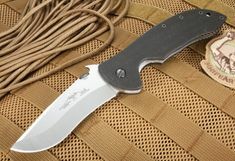 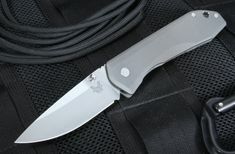 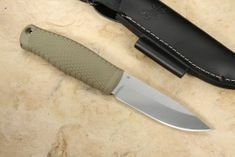 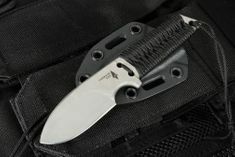 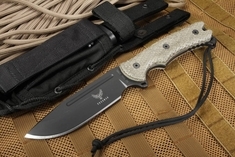 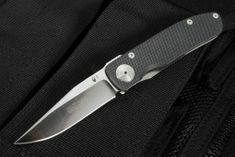 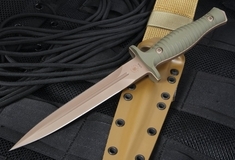 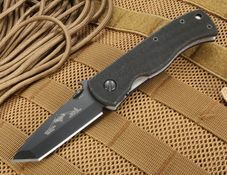 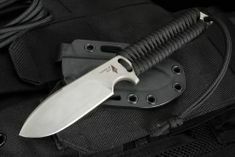 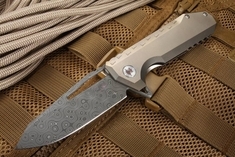 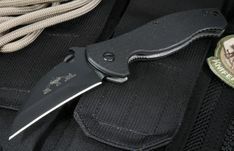 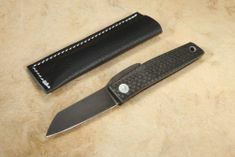 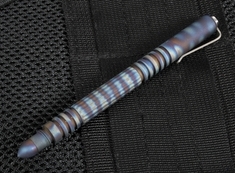 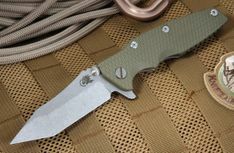 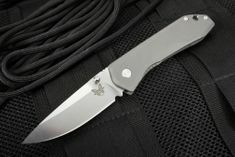 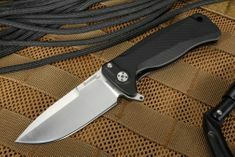 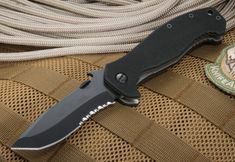 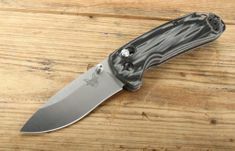 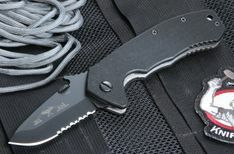 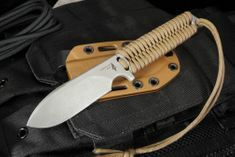 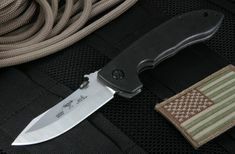 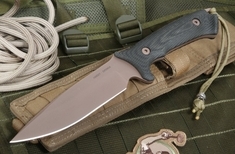 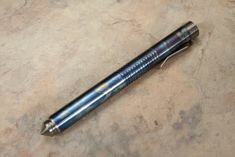 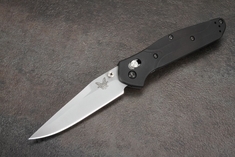 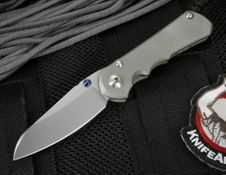 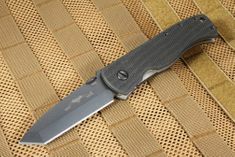 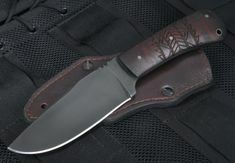 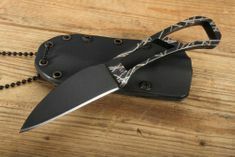 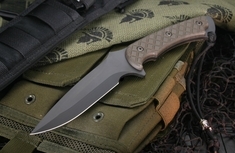 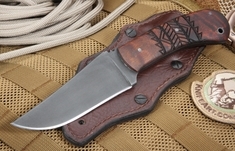 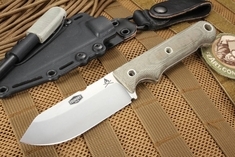 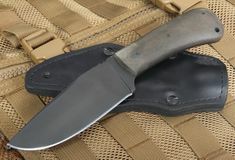 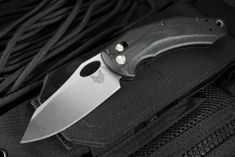 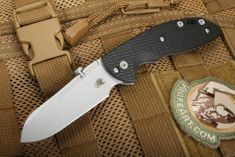 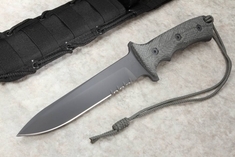 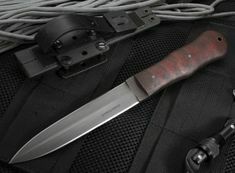 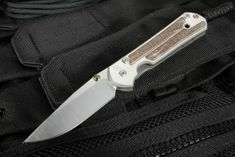 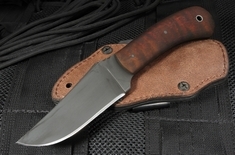 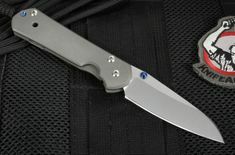 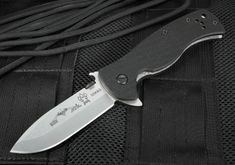 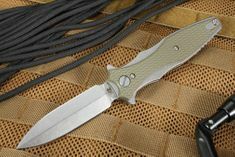 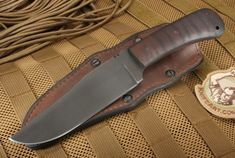 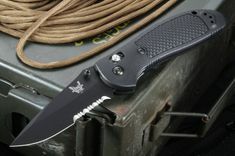 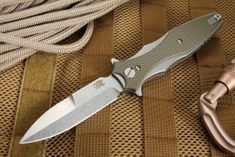 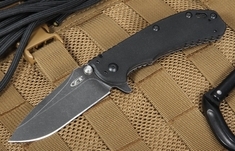 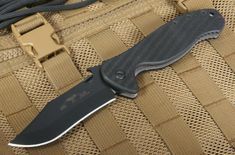 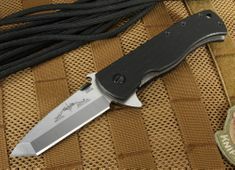 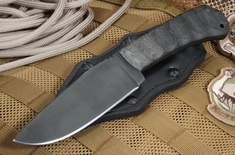 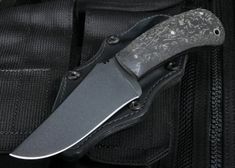 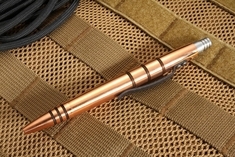 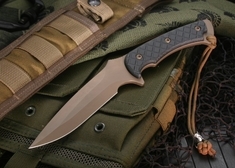 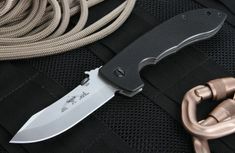 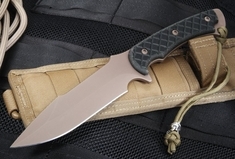 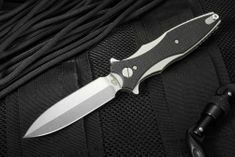 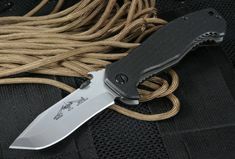 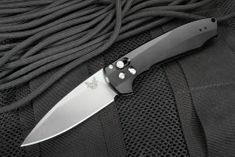 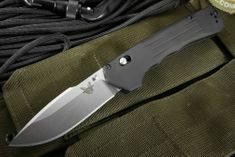 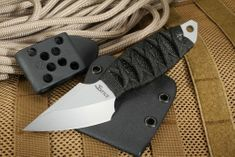 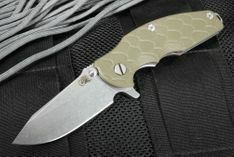 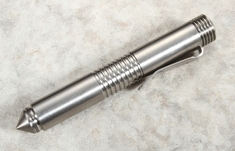 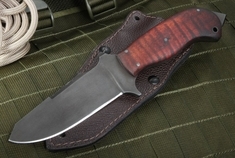 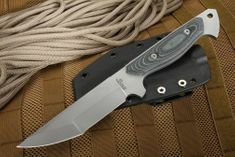 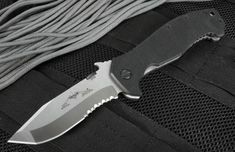 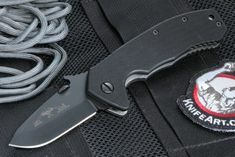 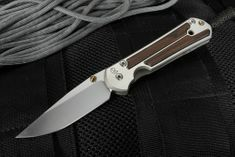 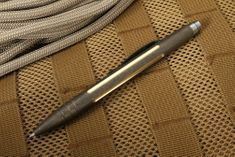 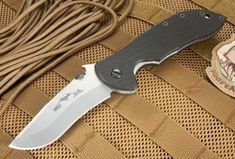 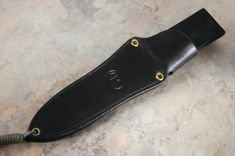 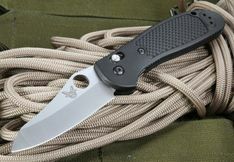 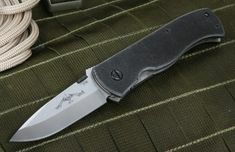 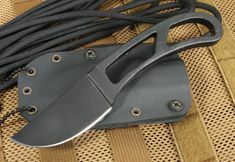 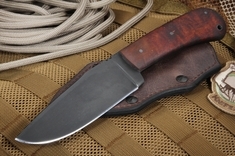 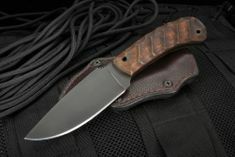 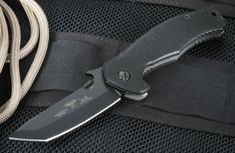 Nearly all of the knives sold at KnifeArt.com are American-made and many are well under that $500.00 price point. 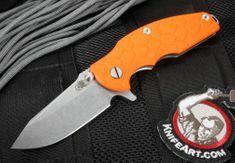 Show the world that you are not satisfied with a mass produced low quality sweatshop made knife that exibits minimal form and function. 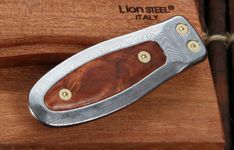 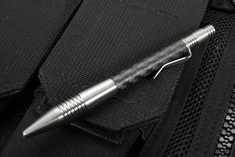 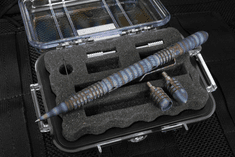 Find knives that are well designed and functional peices of art that you will cherish long after your smart phone becomes obsolete.